In addition to being a great way to engage website visitors, did you know that web push notifications can boost response rates by 10x? We’ve pulled together some of our top resources on web notifications to help you better understand what they are, what they can help you accomplish and how to add them into your marketing mix (you can get started today for free). Have questions or something you’d like to see? Feel free to contact us. Our latest video provides marketers a great introduction to how they can use web notifications to increase web traffic and more. Watch it and get the scoop on this channel in less than two minutes! Your website drives a high volume of visitors — and it’s probably one of the first touchpoints a consumer will have with your brand. We share three kinds of use cases for web notifications — transactional, educational and promotional — that help you connect with your customers, and provide examples of each type. There are many advantages of adding web notifications into your marketing mix. Here’s just one: if someone is online and they’ve opted in to receive browser push notifications from you, you can reach them. 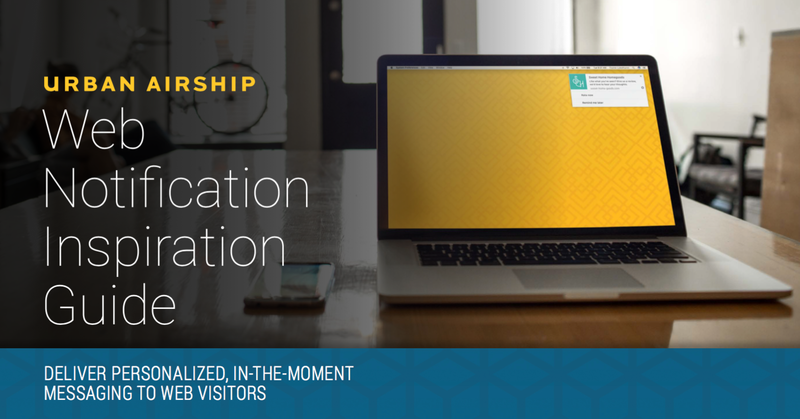 We share 10 other compelling reasons to start using web notifications today. Answers to some of the top questions digital marketers are asking about leveraging web push notifications. Our post shares information about setting up web notifications, the differences between a web notification and an app push notification, the opt in process and more. Ready to try your own? Here’s an easy 6 step tutorial for sending your very own web push notification. Our Web Notification Inspiration Guide shares an assortment of use case examples in a variety of industries to give brands ideas they can steal and implement into their own digital strategy. Check out the guide for 15+ examples and details on use cases they support as well as what you get out of the box. If your website is hosted via WordPress or Drupal, great news — our new integrations allow you to implement web notifications on your WordPress or Drupal site more quickly and easily. We also provide out-of-the-box custom opt in options with both integrations. See how to get set up on each platform in just a few steps. The proof is in the pudding: don’t miss stories of real brands using web notifications. 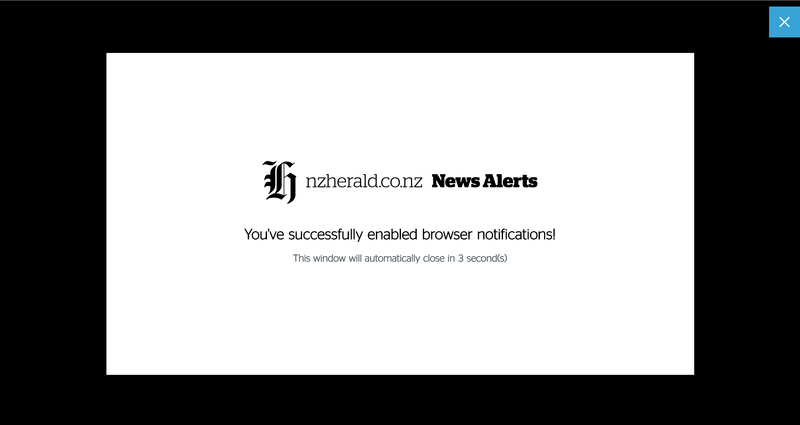 See how the New Zealand Herald uses web notifications, their strategy and how they boost audience engagement. And, learn how another media company uses web notifications to increase page views and drive ad revenue. Looking for more messaging ideas? One of our most popular posts shares 50+ push notification ideas that can easily be adapted for web notifications. Ready to implement? If you’re not using our Drupal or WordPress plugin, you may need a quick hand from your web team. We’ve made it easy for them to see what needs to be done: here’s a detailed walk through for getting set up. Want to be the first to know when we publish new how-to content? Subscribe to our blog today, and never miss a post.